Is the contact info for this Real Estate Agent incorrect? Click here to tell us how to fix it. This agent has no current badges. Did Susan Heeringa offer to show you ‘For Sale By Owner’ listings? Would you use Susan Heeringa again? Yes! Notify me of replies to my review. Looks like there are no reviews yet. Be the first to review this Real Estate Agent! All profiles and profile information on Rate-My-Agent.com has been provided by users of the site. Rate-My-Agent.com makes no representation as to accuracy of profile information. Specifically, Rate-My-Agent.com and it's owners disclaim any liability relating to the comments, reviews, and ratings posted by users of the website. 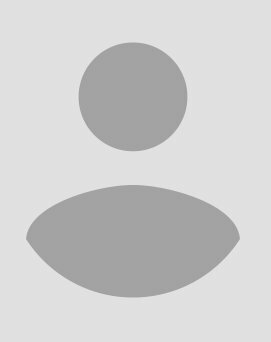 Rate-My-Agent.com is not attempting to personate any person who's name and/or other identifying information may have been posted on the website.